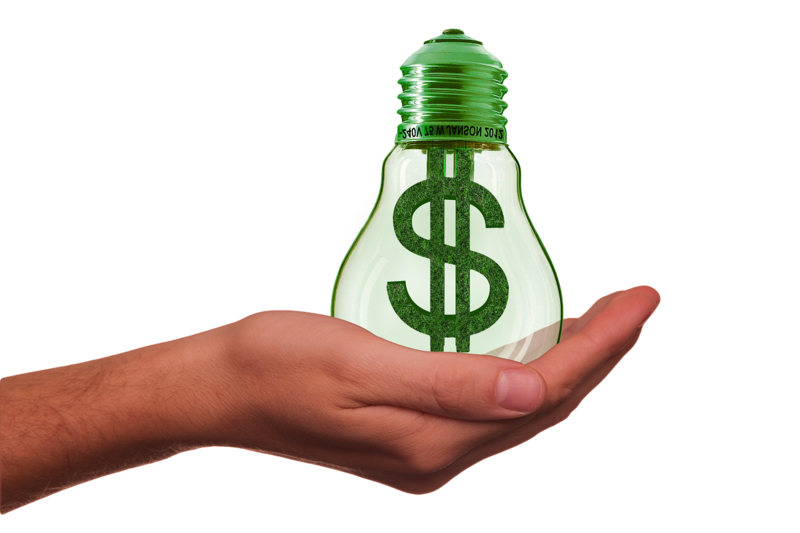 A low cost customer acquisition strategy is the need of all startups as their cash resources are limited. Sara opened a pre- school and was anxious to start admission process. She had spent a lot of her time trying to identify the right sources for customer acquisition but with little success. Sara, being a homemaker had very little personal savings. She could afford a maximum of $ 500 for her startup. She had to start the school during that academic session and was wondering what should be her strategy to acquire customers at low cost. Sara’s school is in a metro town and is close to ten high rise apartments. Her analysis showed that there are close to 3000 families living in these high rise apartments. Most of the occupants were young working couples. 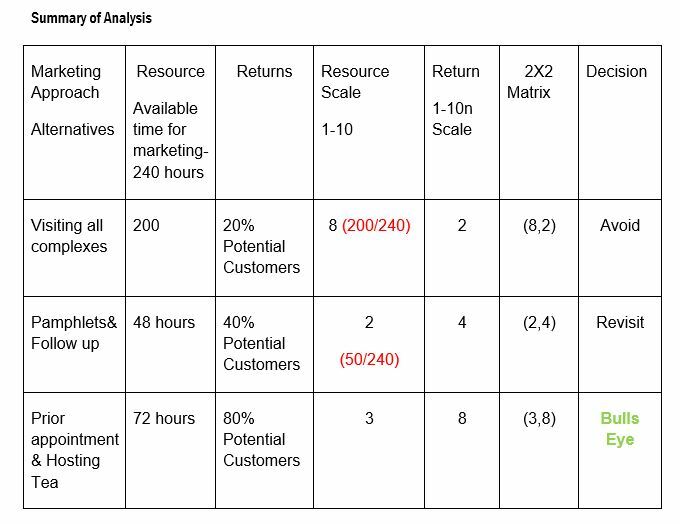 Sara listed her resources and estimated the returns for each approach so that she can plot the Resources- Return matrix to identify potential customers. Since her time is critical she evaluated all the alternatives to select one which will get her more customers per hour of work. She had limited cash resources whereas she had more time to spend on marketing. The rating scale for both the resources and the returns was from 1-10, one being the lowest and 10, the highest. For return higher score is ideal whereas the lower score is the preferred option for resources..
2. Enclose pamphlets in newspapers by tying up with vendors who supply daily news papers to residential complexes. Respond to potential clients by calling them. 3.Meet the office bearers of the 10 high rise apartment associations and request them to organize a meeting of residents on any weekend. She offer to host tea. Based on a pilot, she realized she could meet only 20 % of the residents and all of them may not be her potential clients. Return: 20% success rate for identifying customers hence the score is 2 out of 10. Time required for arranging with vendors- She had to meet 6 vendors and withtravel time it would take her 24 hours to finalize with vendors. She had to respond to those who contacted her and she spend another 6 hours / week on this. For four weeks, the total time required was 24 hours. Based on meeting 20 families / society she would potentially meet 200 families. Alternative 3 was the lowest cost incurred per customer acquired. 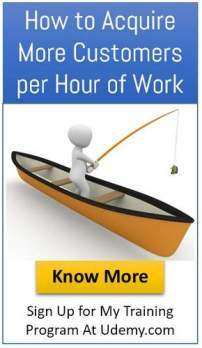 Sara invested less time but got higher returns by identifying the right fishing hole. A simple data driven approach can help startup entrepreneurs to validate their assumptions instead of using gut feel for decision making.